Magento Slider Revolution Add-Ons was introduced in version 5.2.4 of Slider Revolution Magento Extension. This brings in unlimited abilities of adding new features and effects for your sliders and editor. Let’s see two of them available for Magento version already. 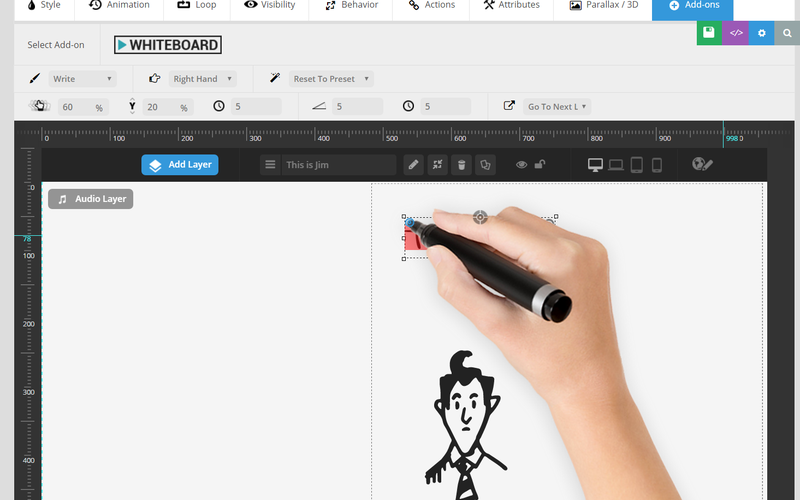 Whiteboard Magento Slider Revolution Add-On gives you ability to create eye candy handwriting effects. That will be perfect for presentation or information slides. And with hand move feature you can create hand crafting visual creation of your sliders. You can change image of hand. Set left or right hand writing mode. Specify speed and draw styles. Use built-in presets. With unimaginable abilities to customize this add-on can be used to create welcome demo and tutorials for your mobile apps and online services. We can’t wait to see crazy awesome designs you will create with this tool. Check out this example. You have to see this to believe. This Magento Slider Revolution Add-On will be lifesaver if you removed something from your slider accidentally. 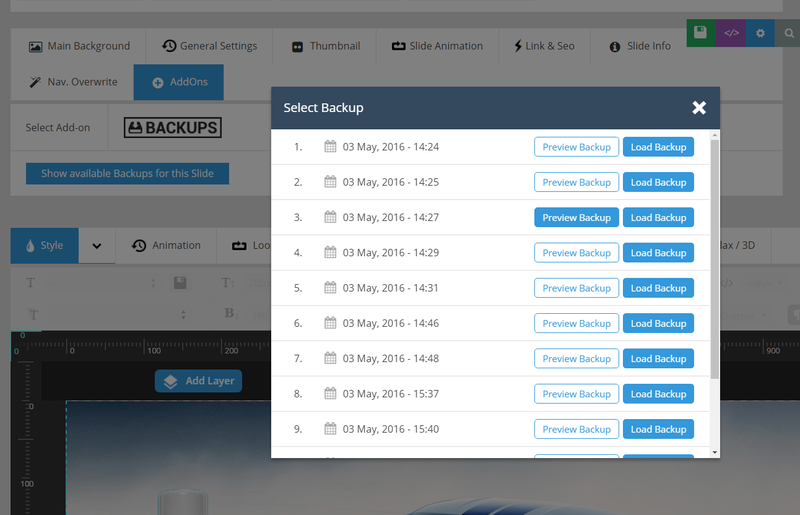 Or decided to roll back to older version of your Magento slider design. You simply check list of saved version, preview and restore needed one. Restore points will be created automatically each time you save your slide. No server side scripting, shell commands or additional programming required. This add on as well as Whiteboard one can be installed and activated online right from your editor. Totally free for users of registered version of Slider Revolution Magento Extension. Check it and you will find plenty of new features worth to be used. And even more it is loaded with masterpiece templates to inspire your Magento slider designs. 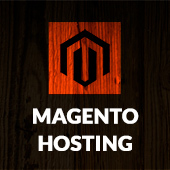 Follow us on Twitter, Facebook and Google Plus to not miss next cool Magento Slider Revolution Add-Ons. 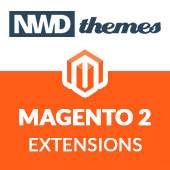 And of cause Magento 2 Slider Revolution Extension coming soon. Extensions, Magento, News, Slider Revolution add-on, extension, magento, magento extension, magento extensions, slider revolution. permalink.